Using different chopping boards for different foods is a great way to avoid cross contamination in the kitchen. 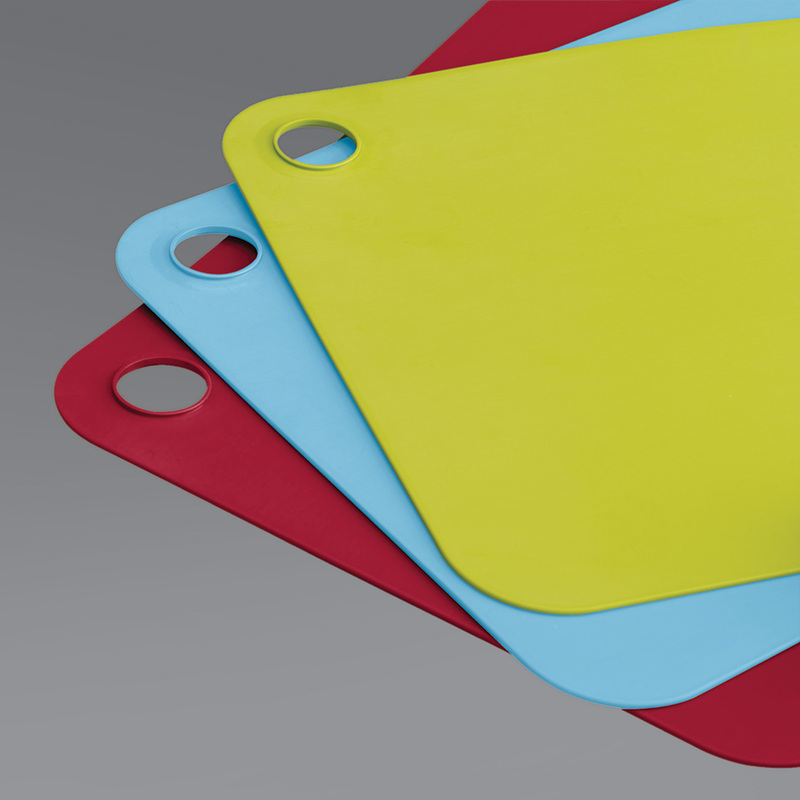 The Joseph Joseph three-piece chopping mat set offers a fantastic system for keeping items separate when preparing food, with each mat a different colour for easy identification. A hole in a corner of each mat enables them to click together for simple, effective storage.